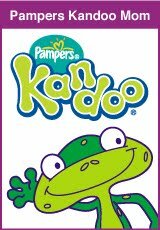 Don't Miss Out -- Pampers Kandoo coupons will be in this Sunday's paper. On August 21st, Pampers Kandoo will feature an introductory $1.00 off coupon good for any Kandoo soap, shampoo, body wash or hand sanitizer as well as a $0.50 off coupon good for any package of Flushable Wipes. Find the coupons in the SmartSource insert in select US papers. 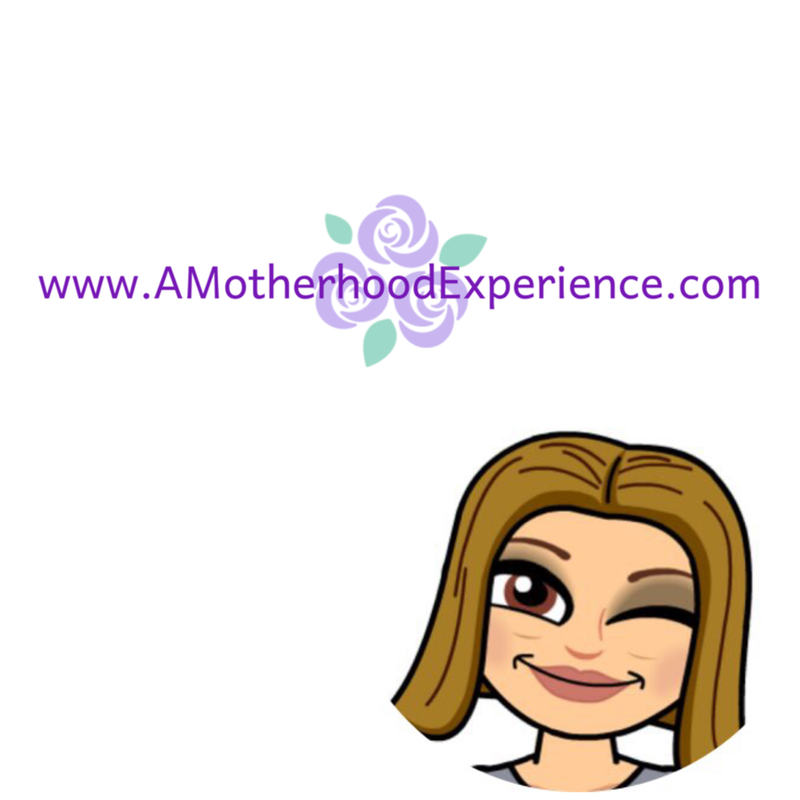 What a great way to try something new and stock up on products you already love! Don't forget to like Kandoo on Facebook and Follow Kandoo on Twitter for the latest updates!